The popularity of beards has been soaring over the past few years, so this is the perfect time to grow one out or try a new style. 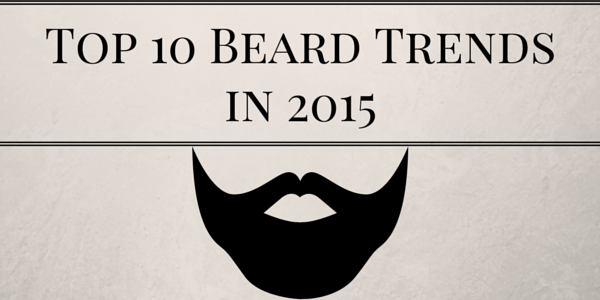 Here are the top 10 beard trends for 2015! 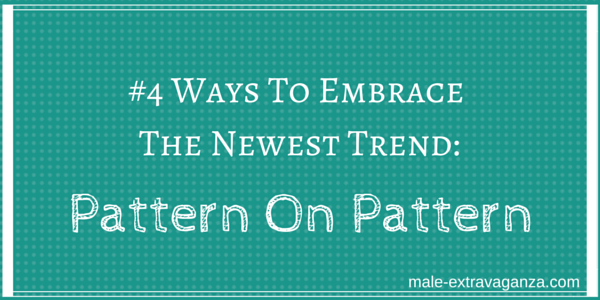 Pattern on pattern is a popular term in the fashion industry and we want you to embrace the new trend in the best way possible.